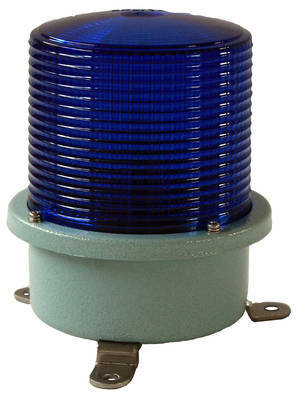 Replaceable xenon-lamp, flashes 60-80 times per minute. Body of aluminiumalloy with lens of polycarbonate. Three stainless brackets with M8-holes for mounting. Cable Gland type PF 1/2.